I don't know about you guys, but I always have trouble finding great gifts for the men in my life. If they have a few hobbies, most likely everyone is giving them/is giving him the few hobby-related gifts I think of. And if they don't have any really big hobbies (or have an expensive hobby like...cars) then I just don't even know where to begin. 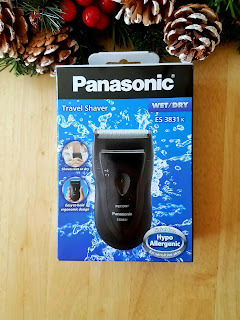 So understandably, putting together this gift guide was a bit difficult for me. But I did it! Check out the items below for some gift ideas for the men in your life. For the well-groomed man who is always on the go, this shaver is the perfect, no-hassle solution. Its compact, hypoallergenic, and affordable. 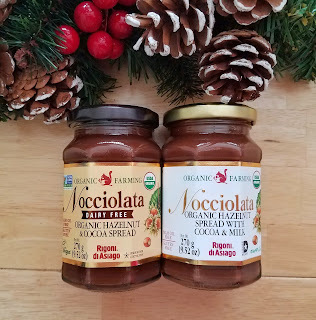 It makes a great stocking stuffer or small gift. 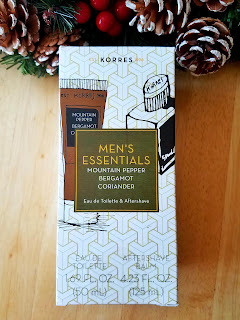 Leave it to Korres to do men's scents perfectly. All of the scents in this line have a masculine, clean feel and don't come off as "too young" or "too old." They're refreshingly classic without being dated. The set comes with coordinating cologne and aftershave. It's something every man will use and enjoy. Ever go for a run or work out and end up constantly ripping your earbuds out of your ear (ouch!) because the wire gets caught on something as you're moving? 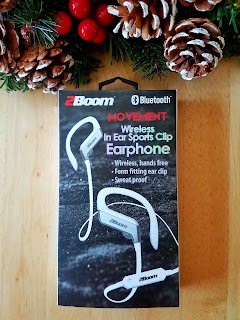 This earphone is the solution. 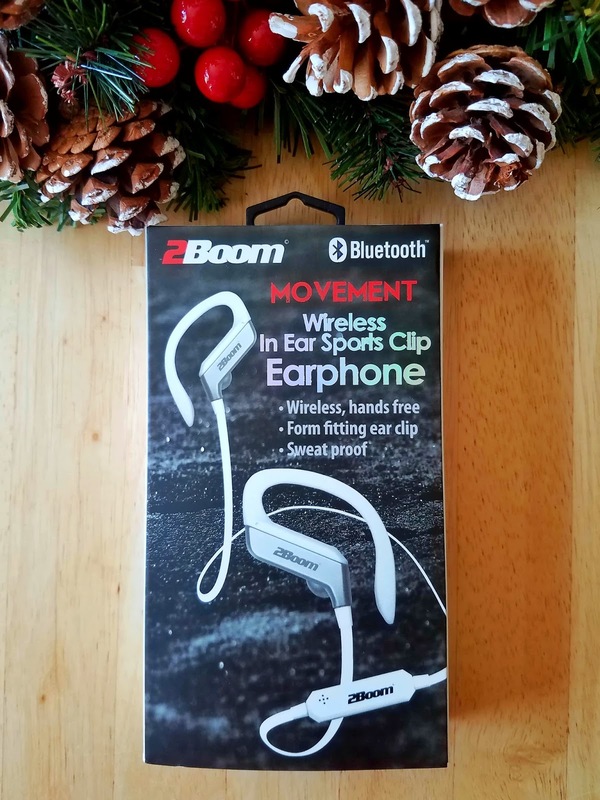 Wireless, compatible with android and apple phones, and comfortable, these will be a great gift for the active guy in your life. Got a guy with a sweet tooth but tired of giving him the same old candy and baked goods? 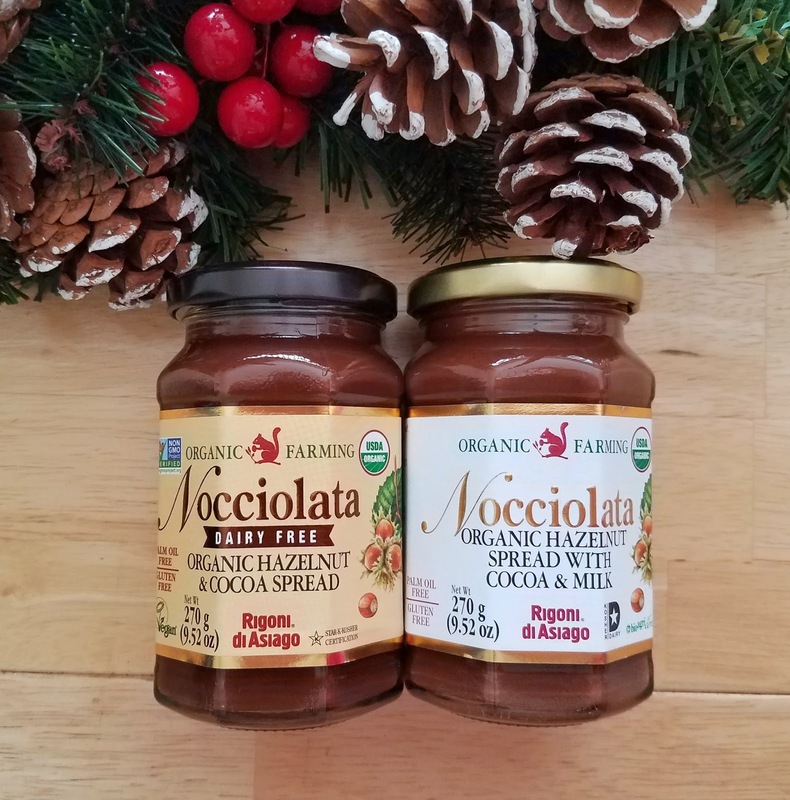 Switch it up with this gourmet organic hazelnut spread. Does your guy have special dietary need? No problem. There is a vegan/dairy-free version as well.